If you’re a BMW fan and you spend a decent amount of time on Youtube, you probably heard of Joe Achilles already. His Youtube channel is on the rise and gaining popularity, but while he takes on a number of brands, he is a declared BMW fan. He owns a BMW and he seems to enjoy them more than any other brand and that’s something we can agree with. In his latest video he takes the BMW X3 M40i model out for a spin to do a complete review of it. The review itself is interesting, albeit a bit long, as the video is more than 20 minutes long. 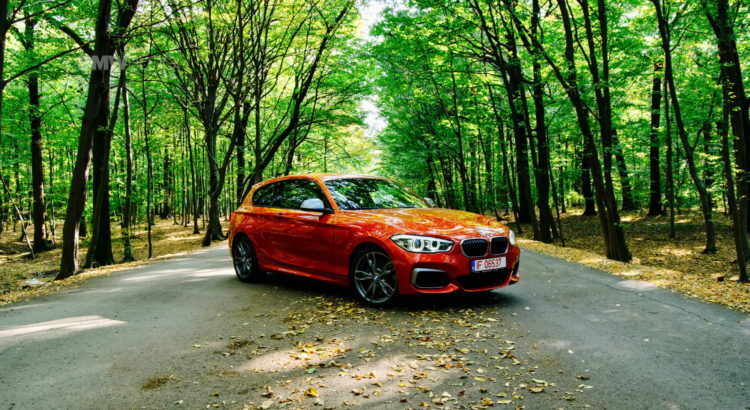 However, a big part of it goes to comparing it to a highly unusual rival, the BMW M140i. The two share some parts of their names and some of the bits inside the engine but other than that, they appeal to completely different crowds. While the X3 is viewed as a perfect ride for a family man wishing for more power than he needs, the M140i is a hot hatch. Nevertheless, Joe had quite an interesting idea to compare the two in straight line acceleration. Therefore, a couple of drag races had to be performed, as they say, ‘for safety reasons’. On paper, the two are a bit too far for comfort in terms of specs. The M140i comes with 340 PS and 500 Nm (369 lb-ft) of torque while the X3 M40i has 360 PS and 500 Nm (369 lb-ft) of twist to handle itself. While they may seem close, the weight difference is massive, the SUV adding some 300 kilos to the 1,525 kg of the rear-wheel drive hatch. On paper too the M140i is claimed to be faster, with a 0-62 of 4.6 seconds compared to the X3’s 4.8. 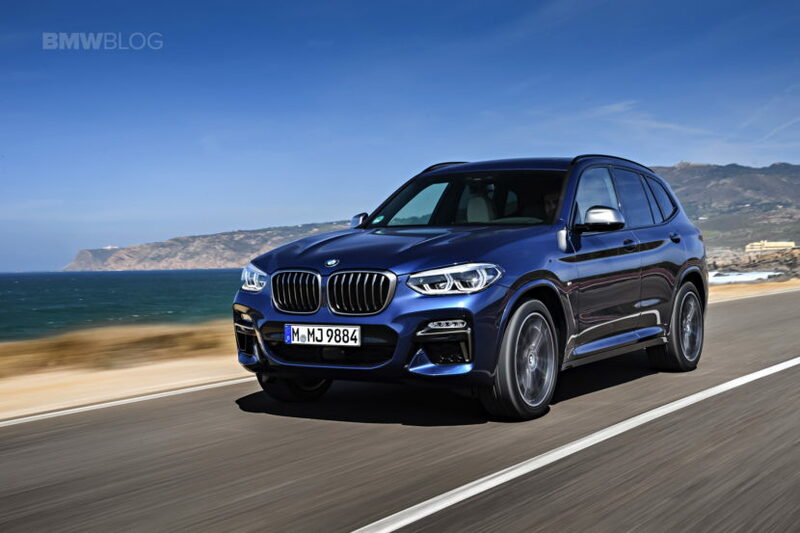 The only chance the SUV has is from standstill where its superior traction provided by the xDrive system will make it jump ahead temporarily. However, on longer runs, the hatch will have its win but not by as much as you may think, proving the engineers did a great job with the X3 in the first place.